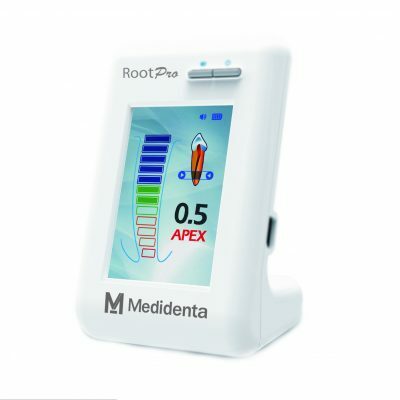 For a successfull canal preparation, apical finishing is essential: Medidenta offers an optional adapted solution with specific instruments: AS30, AS35, AS40. 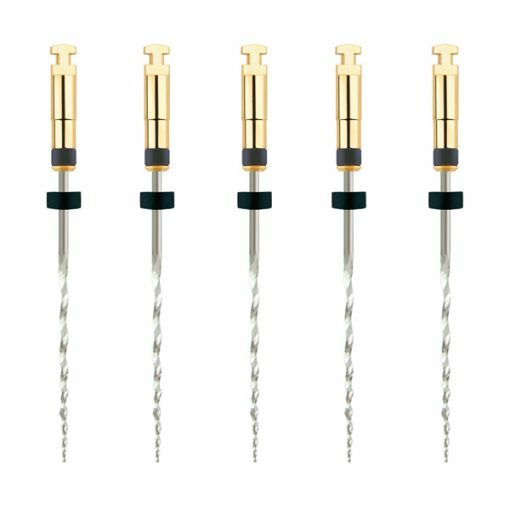 These instruments enable efficient widening of the apical preparation to .06 taper respecting the preparation preformed with SC1, SC2, SU. 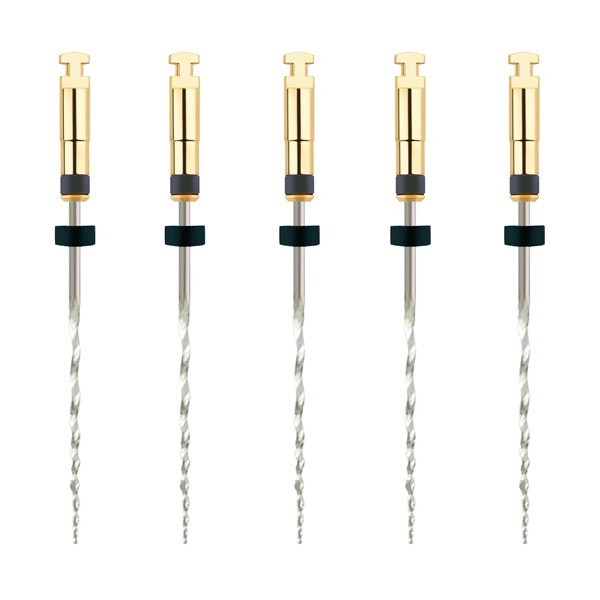 This finishing enables an improved flow of the irrigation solution promoting efficient disinfection and facilitated obturation. The extended helical machining up to the coronal region enables a continuous bending of the instrument.